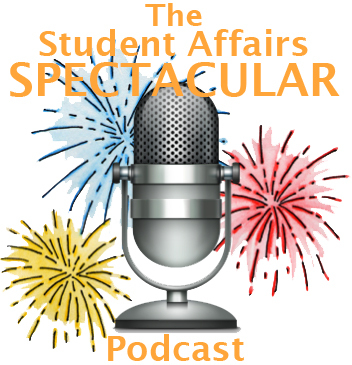 Welcome to another episode of the Student Affairs Spectacular Podcast! 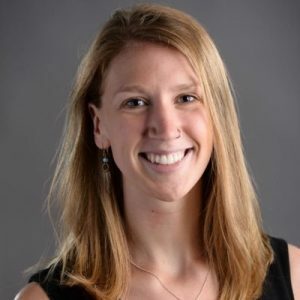 We’re thrilled to welcome Paige Robnett to her first ever podcast to talk with Dustin about her work supporting college women become empowered student leaders on campus. 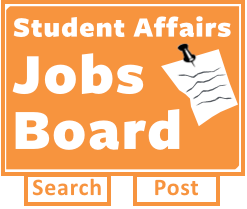 She shares her story and how others can help support everyone to feel welcome to be more involved. We appreciate Paige making time for the show!